Riverside is a place for your family to grow, with stunning views of Warrnambool across the Merri Valley. Stage 3A of Riverside at Wollaston could be the perfect place to call home. Generous block sizes are a hallmark of Riverside with close proximity to parkland for recreation and to the Merri River for fishing and canoeing. Stage3A is perfect for the first home buyer with the fabulous Villawood Properties $30k Kick Starter FHB Offer. Call today to change your view of Warrnambool. Our latest presentation displays some of the great features of Riverside at Wollaston. 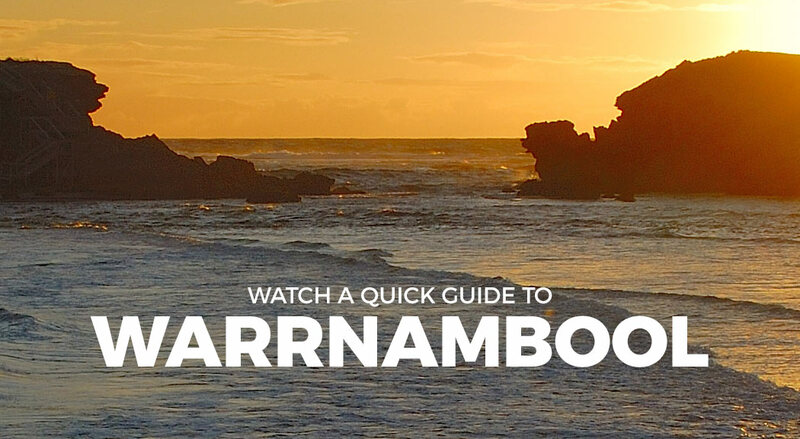 The New Daily ranks Warrnambool third best seachange town in Australia.